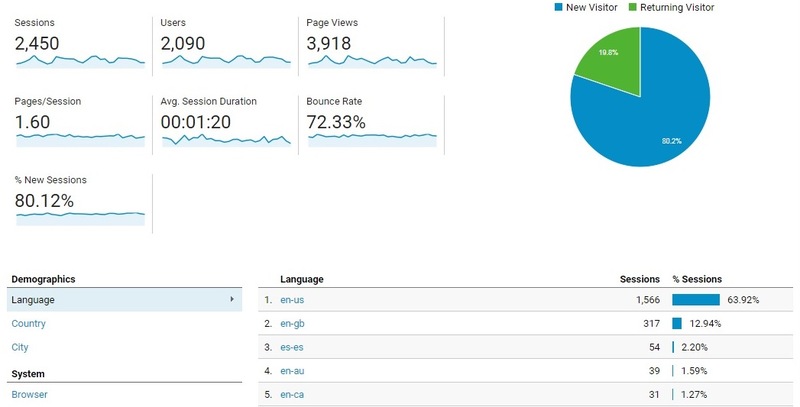 The dashboard of Google Analytics traffic overview of “4th International Conference & Expo on Euro Optometry and Vision Science” clearly reflects the interests of the global passionate conference attendees like Ophthalmologists, Public Health Researchers, Academicians, Practitioners, key decision makers, Early Career Scholars, students along with Industries, Organizations and other key stake holders from Healthcare and Medicine space who are thorough to attend and present/exhibit their research/organization findings on extremely acknowledged international conferences like ours with the web traffic a total of 28,000 visits. 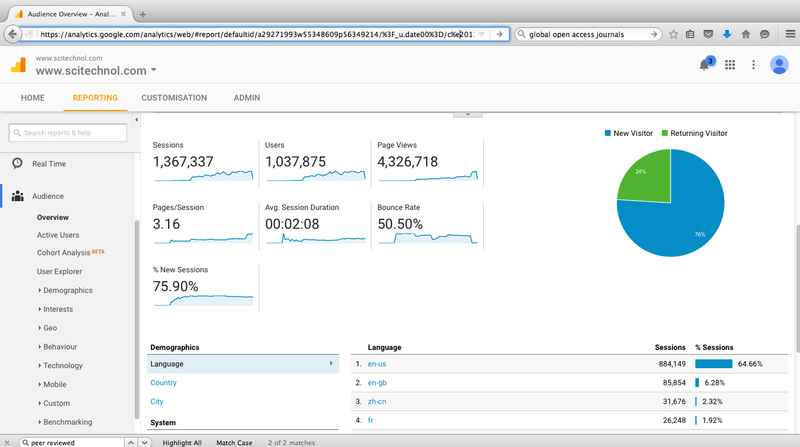 The total page views were approx. 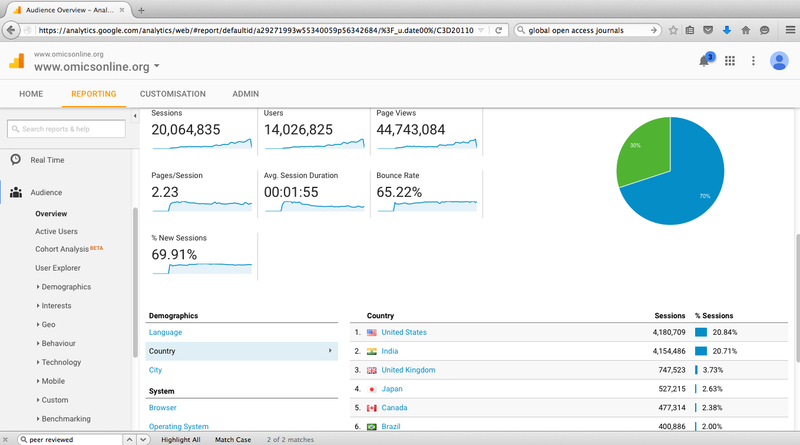 75,000 where our reports are scrutinized monthly. 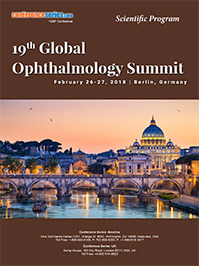 Majority of the visitors have come from 10 countries/territories from United States of America (USA), United Kingdom, Russia, India, Canada, Brazil, Australia, Saudi Arabia and Indonesia. 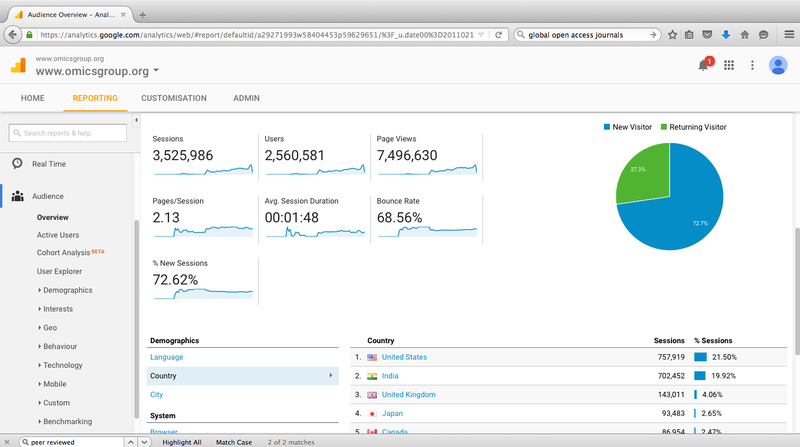 Penetrating the study of visitor, navigation, and traffic patterns to determine the achievement of our conference website majority amount of traffic we receive from cities like New York, London, Sydney, Seoul, Lagos, Ottawa, New Delhi and Hyderabad. 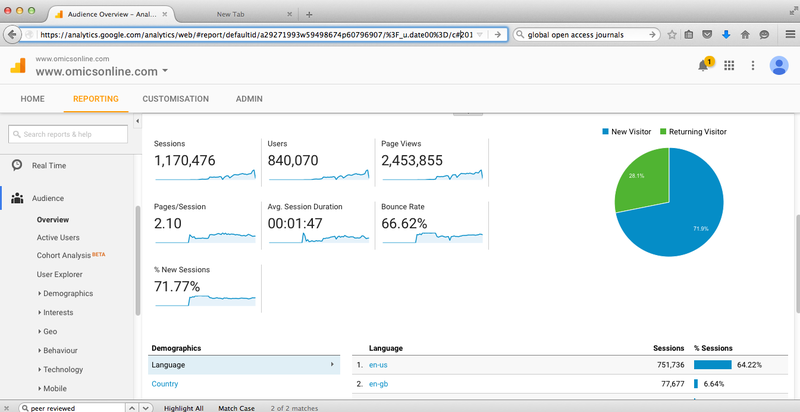 Average Time spent by each visitor on Site is 3.2 Minute. 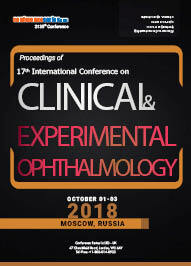 Researchers are tending only to the conferences where their profiles and abstracts get highest visibility and readership. 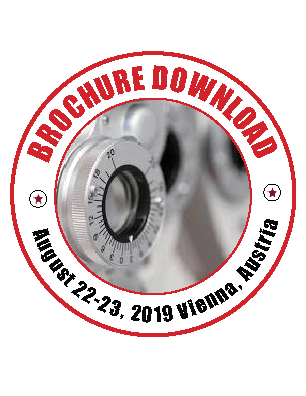 The most accessible way for researchers to grow their research profiles is through their assistances with a conference presentation at our conference. 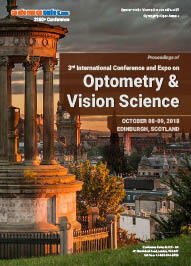 Our Conference provides opportunities to web and meet other researchers in their field and establish potential contacts for future positions. 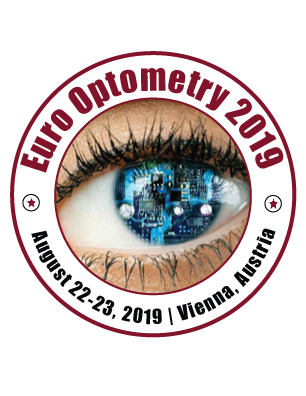 The 4th International Conference & Expo on Euro Optometry and Vision Science Conference which is going to be held during August 22-23, 2019 at Vienna | Austria, which brings together a unique and international mix of large and medium pharmaceutical, biotech and diagnostic companies, leading universities and clinical research institutions making the conference a perfect platform to share experience, foster collaborations across industry and academia, and evaluate emerging technologies across the globe. 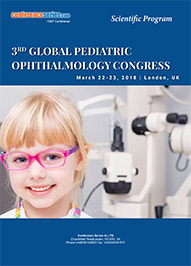 Ophthalmology Congress maximizes the opportunity to interact with and learn from your peers from across the country and across the globe it held with the discussions on Cornea and External Eye Disease, Retina and Retinal Disorders, Neuro-Ophthalmology, Glaucoma: Visual Field Loss, Ocular Microbiology and Immunology, Novel Approaches to Ophthalmology Therapeutics and many more.